Your car should be a place of comfort for you. It should make you feel like you are at home; after all, it acts like a second home as well. From long road trips to the everyday commute to work, there is so much stress on the road you need to tackle and your car needs to be able to help you feel calm and at ease through it all. There is no better way to feel peaceful in your car than through decorating its interior with car accessories that not only beautify it but give it a homely feeling. 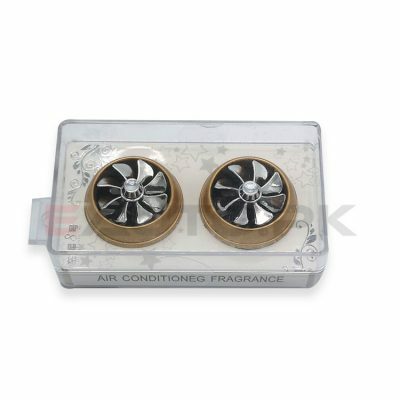 Vent Perfumes are one of those car accessories that play a vital role in making the car hospitable and comfortable. 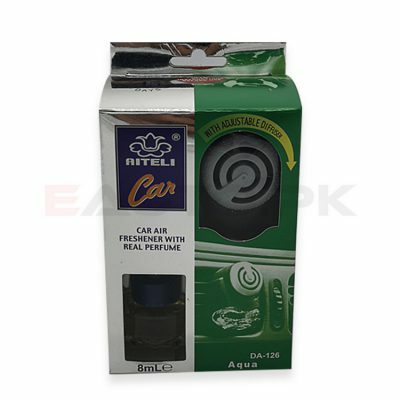 EAUTO.pk gives you the opportunity to shop online for the best quality car vent perfumes in the market. 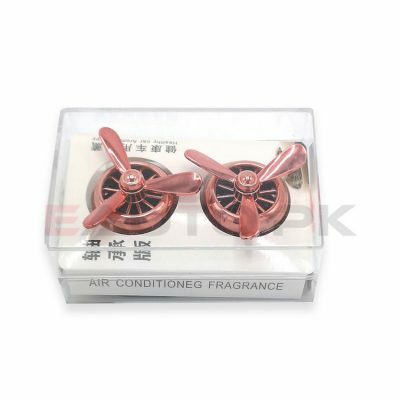 We offer the best and widest range of vent perfumes that can be clipped to your car vents and that spread a fresh fragrance inside your car in no time. 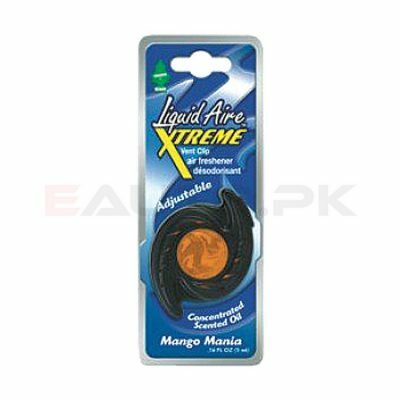 Try our Liquid Air Xtreme vent perfume that is not only long lasting but fills the car with a wonderful scent and keeps it fragrant throughout the day. We also offer rotating vent perfumes and vent wraps to fight the smell of sweat, oil, grease and other odors in your car so that you can drive peacefully. 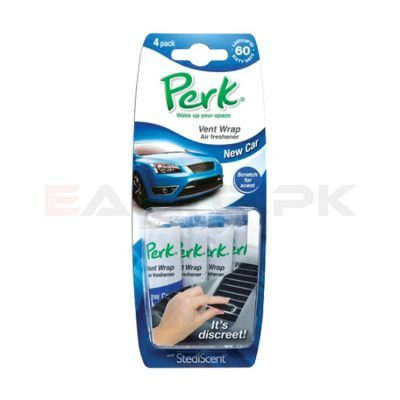 So place your order now on our website and select from a wide range of high quality long lasting car vent perfumes available on EAUTO at the best prices in Pakistan.